1. Be flexible and have fun! 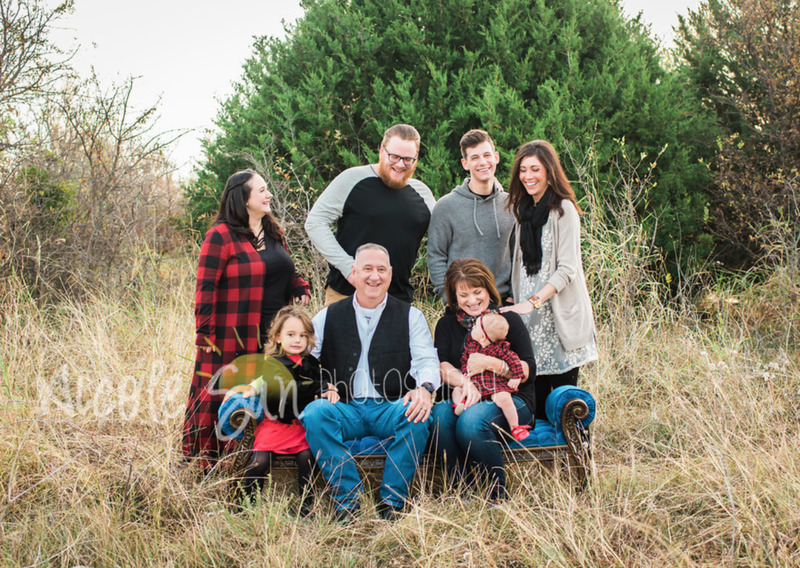 It is such a compliment to have a family that trusts their photographer enough to go with the flow and do the location/poses/set ups guided by the photographer. We love when you let us show your family as we see them because we know you'll love our vision too. And when you relax and have fun and let the kids be silly and have fun it feels like a big party and we could do that ALL day. We leave with a total high and a big smile because it really WAS a great time! 2. Gush Immediately! I'm not sure there's a photographer anywhere that delivers a gallery and doesn't wait with bated breath to hear if you love the images. Even if we're super confident it is a beautiful gallery and you'll love them - 3 and 4 days go by without word from you and we start to panic that you hate them and haven't found the words to tell us. So when we send a gallery off and immediately get a reply back telling us that you love them - we love you for that! 3. Pick and Pay quickly! Maybe this one is just me but I'm doubtful I'm alone. I love to check things off "the list". So when I finish the edits and then send off the gallery...there are just two more little check boxes before your session is "done" in my mind - pick and pay. When a client chooses their images and pays the invoice quickly - CHECK! CHECK! I love you for letting me mark something off my list! 4. Spread the word! We love when you share your images and tag us! When we get an inquiry from someone who saw your images or who you referred, it is the ultimate compliment! This business is built on word of mouth more than anything and we LOVE your support and help in that area! 5. Come back to us! I recognize that people can "hop around" with photographers and follow mini-session set ups, special pricing deals, or special interests. So when you come back to us time after time and invest in a relationship with us, it is hands down our favorite thing. We love watching your children grow and counting their missing teeth and we love catching up with you during the sessions and hearing about what's new, and we love knowing that you value us the same way we value you!